COUNTY OF HUNTERDON | DEPARTMENT OF PUBLIC SAFETY | DIVISION OF EMERGENCY MANAGEMENT | C.E.R.T. The tragic events of September 11 remind us that disaster can strike anywhere or anytime, and that basic safety and disaster survival skills can mean the difference between life and death. CERT training empowers community members to prepare responsibly and respond appropriately when emergencies occur. 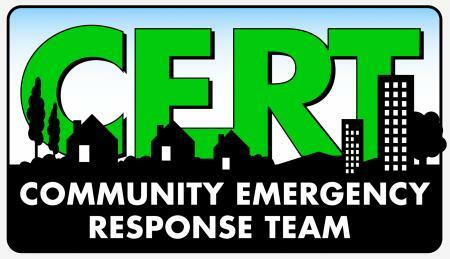 If you are an individual looking to join a local CERT Team, contact your Municipal Emergency Management Coordinator to see if the program is already active in your community, or if a CERT program is being developed.